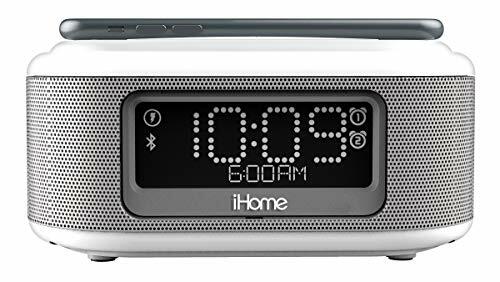 Wake up to your favorite tunes with this Stereo FM Clock Alarm Radio with Lightning Dock for iPhone 5/5S and 6. 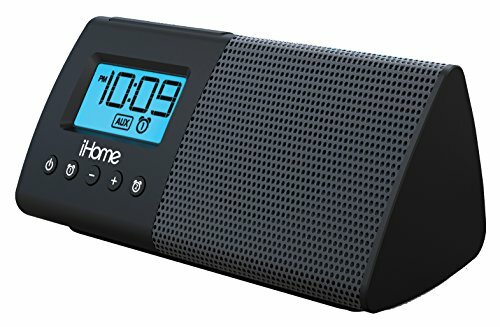 Play music from the speakers when your iPhone or iPod is docked. Or you can tune into your favorite radio stations. 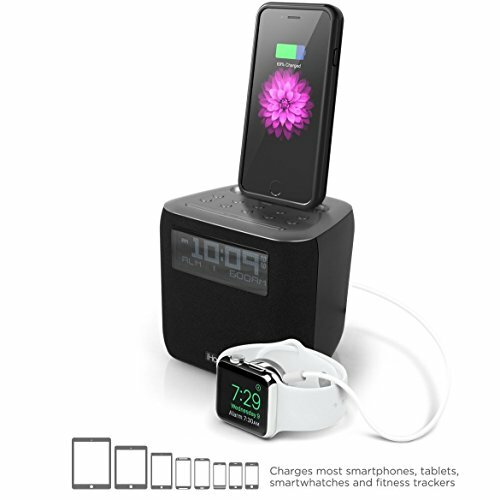 The dock provides audio playback from other 30 pin and Lightning devices. 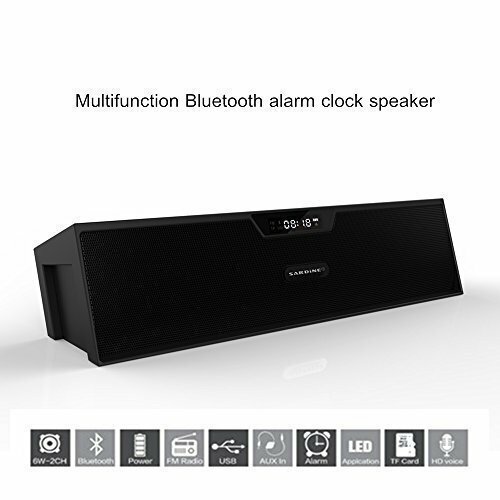 The multi-function playback controls allow you to control your music directly from the dock. 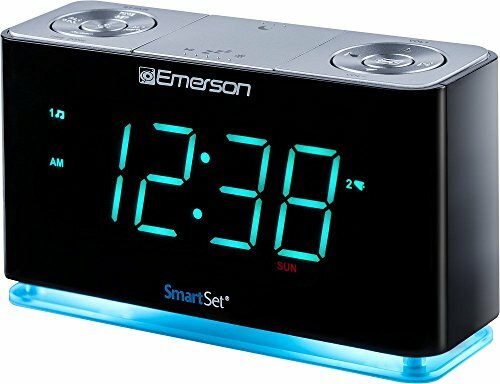 The dual alarm clock allows you to set two separate wake-up times. 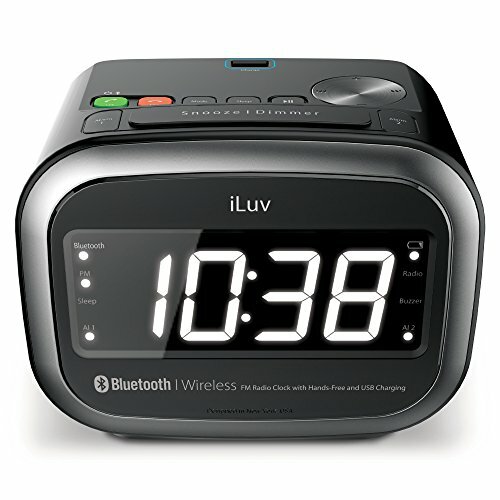 This alarm will charge any device that uses a USB port. A must have for the iPhone lover. Iphone 6 plus is too large for this device. We accept Paypal. Just click "Buy It Now". We offer a 30-Day Return Policy on items you would like to return. You have the option for a full- or an exchange of the item. No returns are available on items shipped outside of the USA.